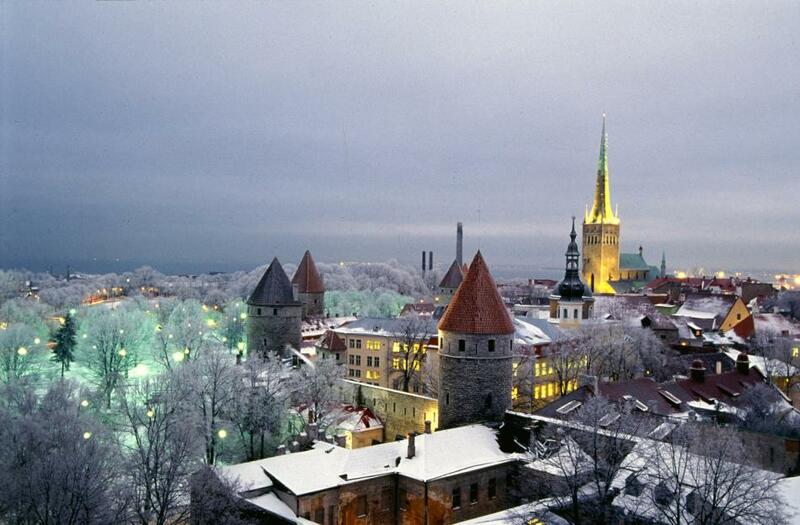 Located in northern Europe, Estonia is a jewel largely undervalued. 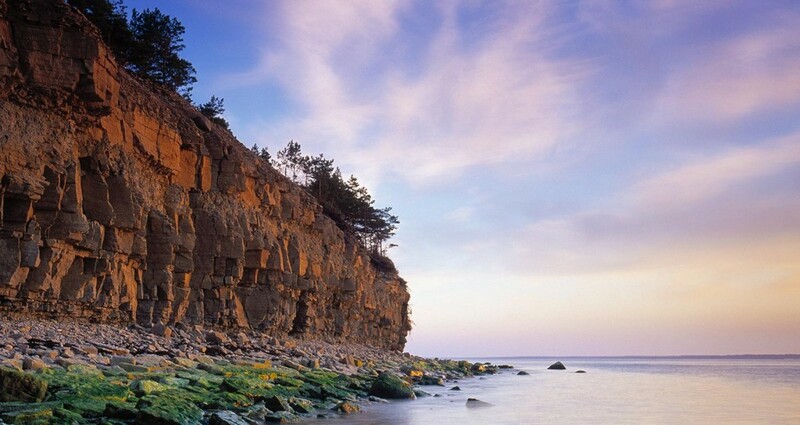 Bordering with Russia, Latvia, Finland and the Baltic Sea, it is also more accessible than many travelers expect. 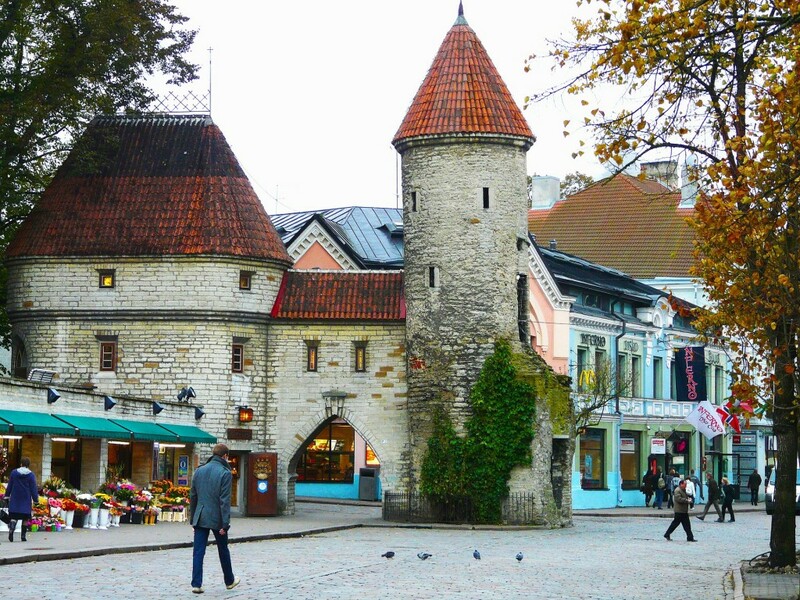 Among the best places to visit in Estonia are not only castles but also national parks and places of cultural interest. 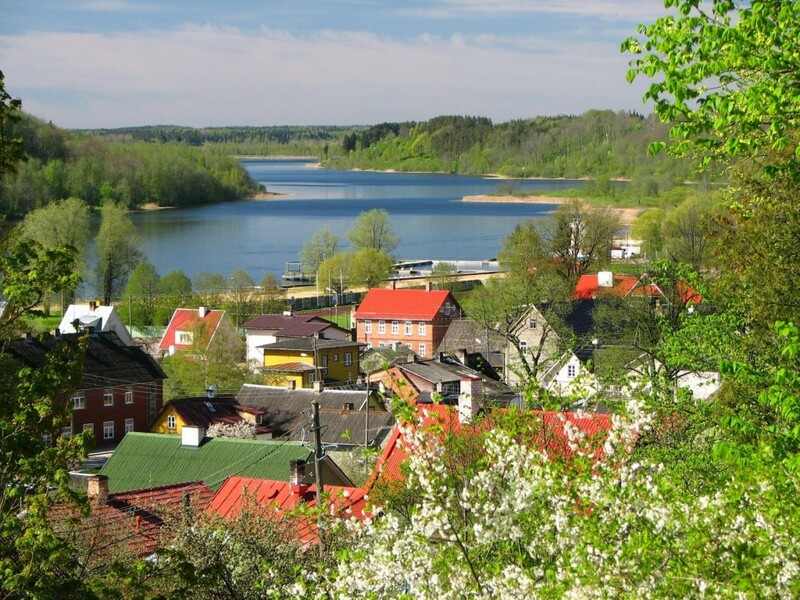 In the south of Estonia is the small town of Viljandi. The biggest reason to visit Viljandi is the Annual Folk Music Festival. Each July, the city consequently attracts many visitors who come specifically for folk music. As the largest music festival in the country, it offers dozens of uniquely nice concerts. The easternmost destination of the country, not to mention the entire European Union is what the city of Narva is known as. 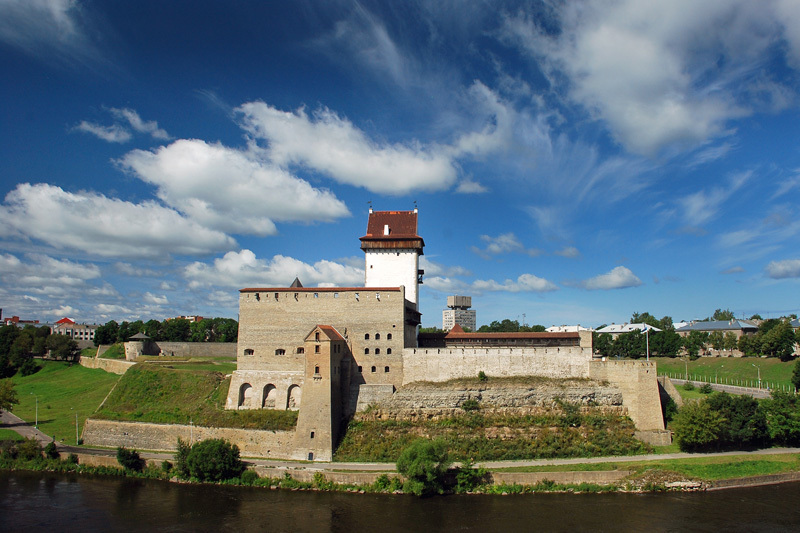 The historic Castle of Narva still stands even after the bombing during the Worl War II. 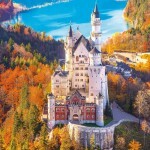 Built in the 13th century, it is also known as Hermann’s Castle. It is the work of the Danes and was the residence of the vice-regent of the king. Additionally, inside the castle is the Narva Museum, as well as a collection of craft workshops. Here you can see and even learn the skills used in medieval times. 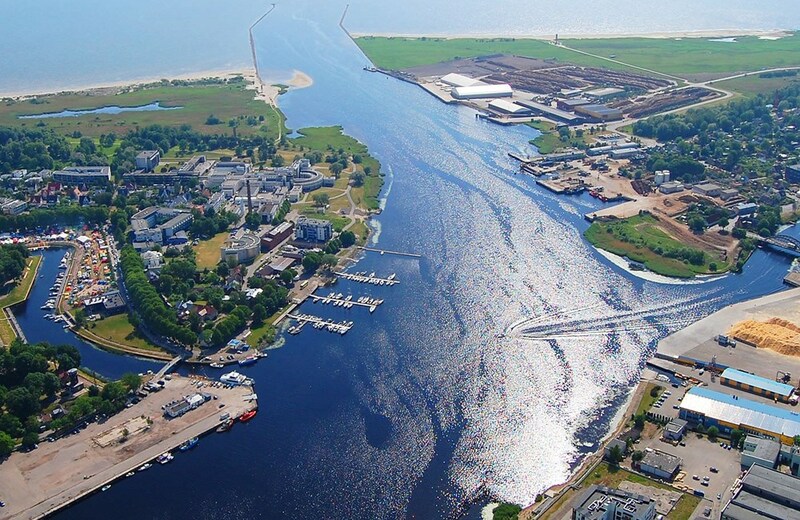 Known as the summer capital, Parnu is where so many Estonians choose to take their seasonal vacations. 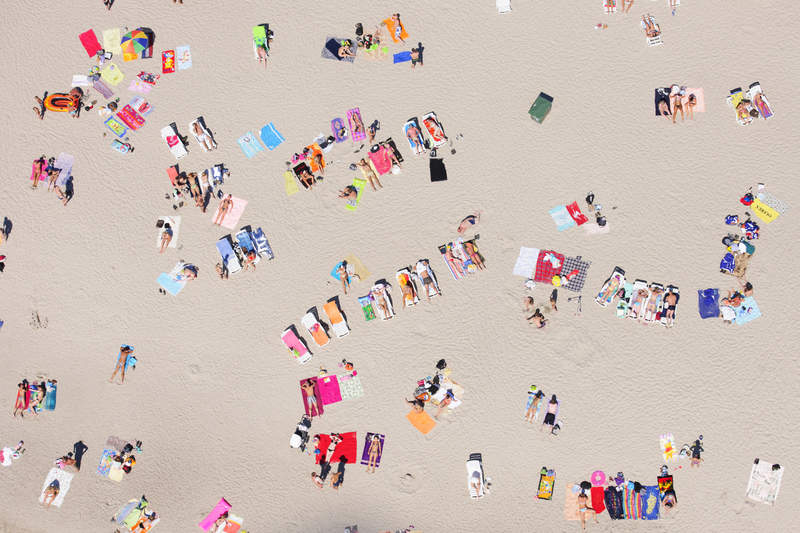 The most important reason to go to Parnu is the beach, which has white sand and beautiful dunes. The beach promenade runs along the coast. 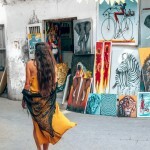 It helps create the traditional coastal environment of the city. The lighting along the promenade ensures that people are still walking and enjoying the coastal scenery. Even after the sun sets for the day. If a rainy afternoon appears, join the locals at Vee Park. A popular indoor water park in Parnu. The city of Tartu is considered the intellectual center of the country, thanks to the impressive and well-known University of Tartu. As can be seen, it has the beautiful university. 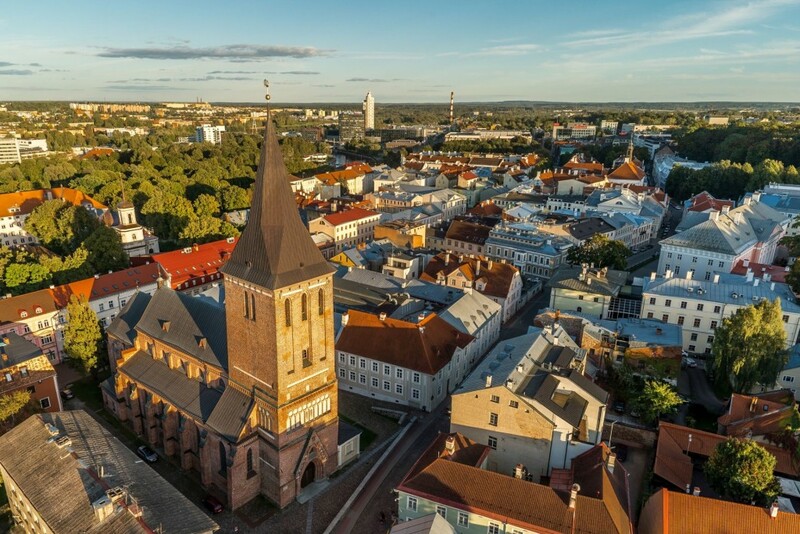 However, the fact that Tartu is the oldest city in the nation, this place is clearly an interesting destination to see in Estonia. It is equally important as any other city. 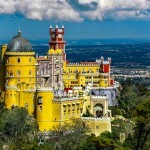 Bordered by buildings of the classical style, its beautiful center is famous for visiting. One of the best attractions is the Soup neighborhood. Each street there is named after the ingredients of a soup. 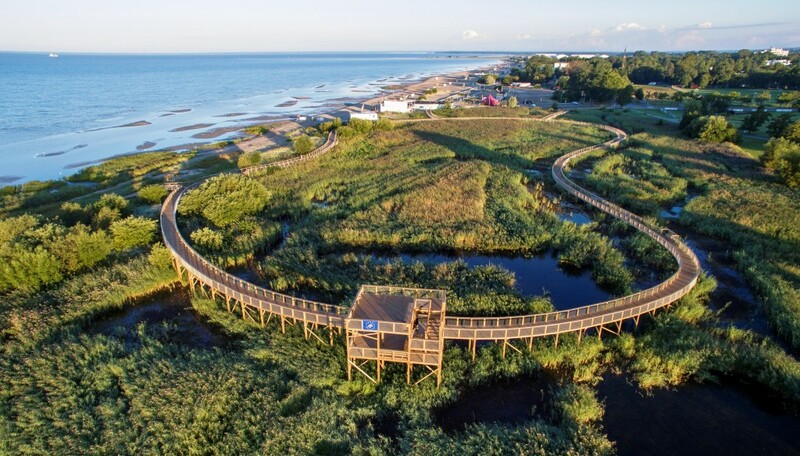 Located in the Baltic Sea, The island of Saaremaa’s capital Kuressaare is where visitors spend their time. There, you can explore the undoubtedly beautiful Medieval Castle. You can definitely tour the castle and the grounds. 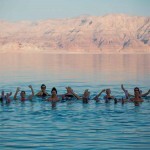 All in all, it is a spectacularly picturesque destination to explore. 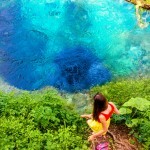 Especially, if you are interested in hiking, sightseeing, bird watching or photography. In brief, you will enjoy it truly.